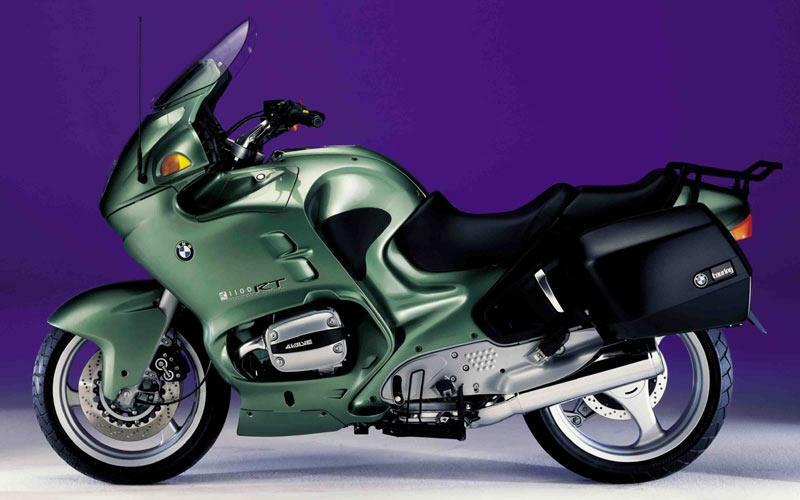 Q. I am looking for sport touring tyres for a 1996 BMW R1100RT which has a rear size of 160/60 ZR 18. I’m rather taken by Metzeler Roadtec Z8 Interact that was recently tested. A. There are still plenty of sports-touring tyres available in 160/60ZR18 rear size (with a 120/70ZR17 front on R1100RT). The tyres in our test a few weeks ago were the latest generation stuff: BT023, RoadAttack 2, RoadSmart II, Pilot Road 3 and Metzeler Roadtec Z8 Interact. The reason for the test was for Metzeler to highlight the changes to their tyre – now a dual, not single compound and with a revised compound mix to improve wear as well. But the 160/60ZR18 Z8 does not feature the new dual compound. This has only been put on the key rear sizes of 180/55ZR17, 190/50ZR17 and 190/55ZR17. So the Z8 for the R1100RT isn’t such a good buy as the original version never compared performance-wise with the BT023, Continental RoadAttack 2, Dunlop RoadSmart II (or the RoadSmart for that matter) or the Michelin Pilot Road 3.